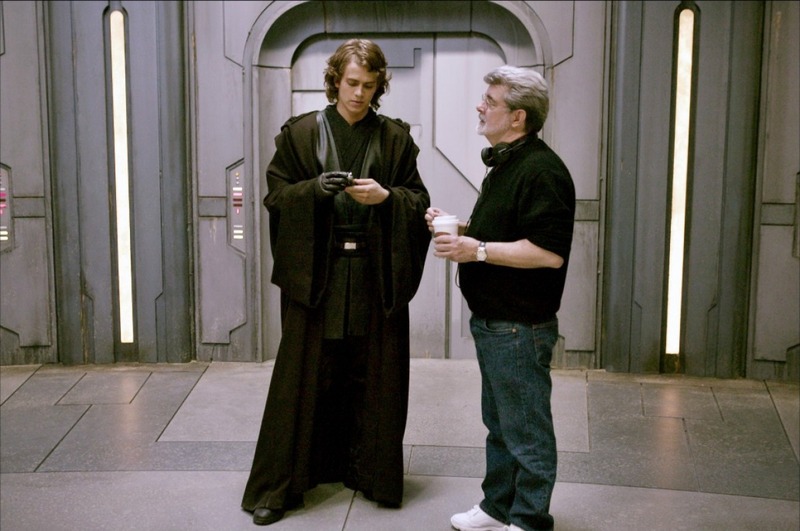 Cooking With Mickey: George Lucas and Hayden Christensen at Star Tours Reopening? George Lucas and Hayden Christensen at Star Tours Reopening? 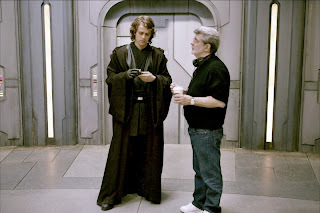 There have been several reports online about it being rumored that George Lucas and Hayden Christensen will be at the debut of the new Star Tours: The Adventure Continues. To find out more about this rumor check out this article on JediMouseketeer! that would be so awesome if they did make it. But which one Florida or California or both?? ?